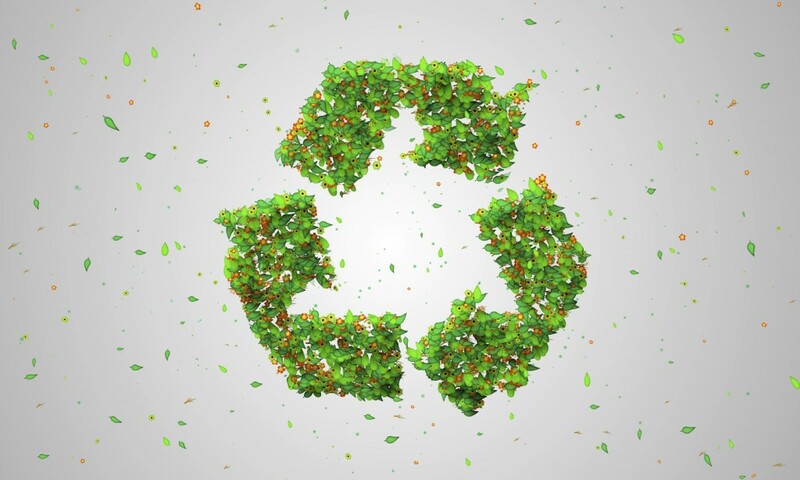 Here at Airedale Springs, we aren’t simply dedicated to the production and function of quality clock springs, extension springs, compression springs etc, we’re also advocates for greener businesses! 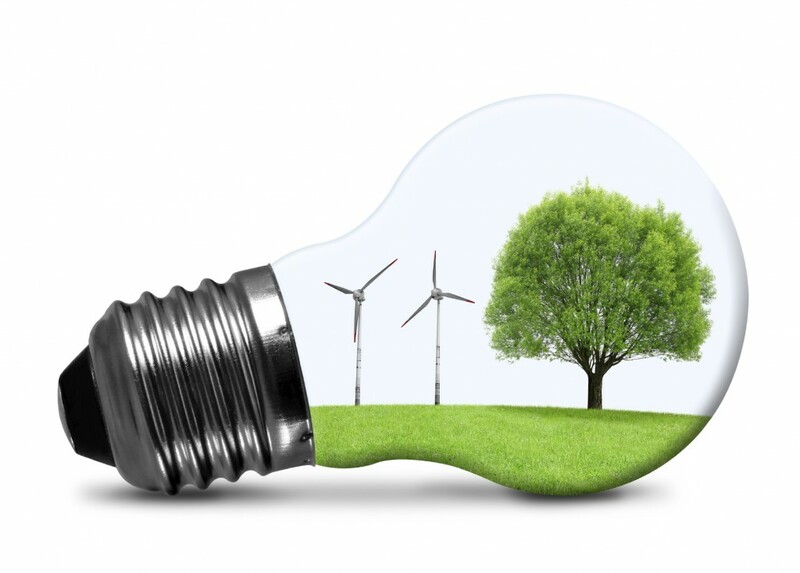 Transforming your new or existing business into an eco-friendly environment is a step towards a greener planet (and it can be cheaper for you!) The best part about reducing your footprint is that you don’t have to do an awful lot, there are a couple, simple yet highly effective ways to help make your business more eco-friendly! The first and foremost step to creating a greener business is to make a plan. 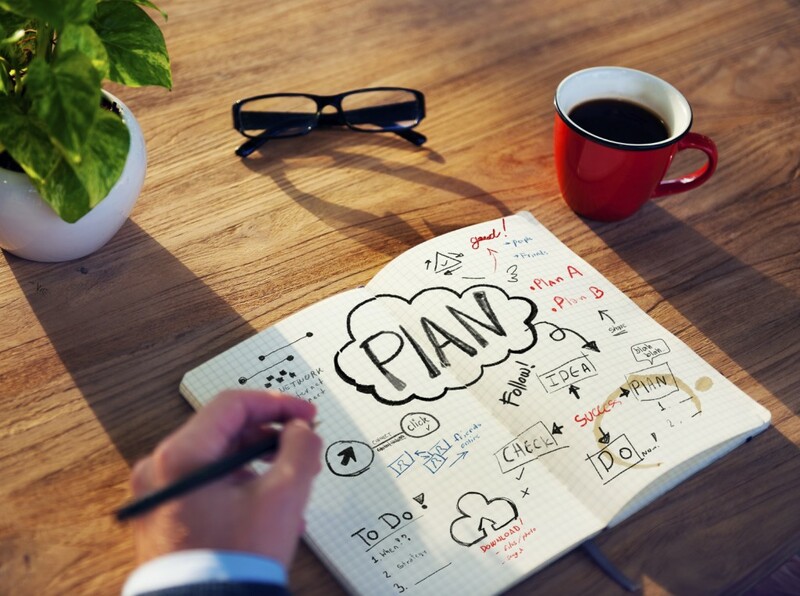 No matter what stage you’re at in your business, whether you’re just starting up, or whether you’re an established company, making a plan will help you to see how far your company has come and what you still need to do. To help you see how much your business is growing, set yourself a mile stone and once you’ve reached it, tick it off of your list! Consumption doesn’t just mean taking care with how much electricity your business uses. When taking the next step to becoming a greener company you need to take a look at everything you use. Use digital emails and documents instead of paper (if this can’t be helped, find a paper source dealing in recycled products instead). Also, if you do have to use paper, print double sided pages to help cut down on your paper wastage! Turn off lights when they aren’t in use and replace old light bulbs with energy saving light bulbs. Be aware of more efficient computer software available to update your computers with. Sometimes we waste items we can use more than once. This can be expensive for you, and bad for the environment. It doesn’t, however, mean that you have to reuse teabags or fish around for a working pen! Replace any paper or plastic throw-away kitchenware with glass and ceramic for long lasting use! Use scraps of paper instead of buying in new notepads to write on. 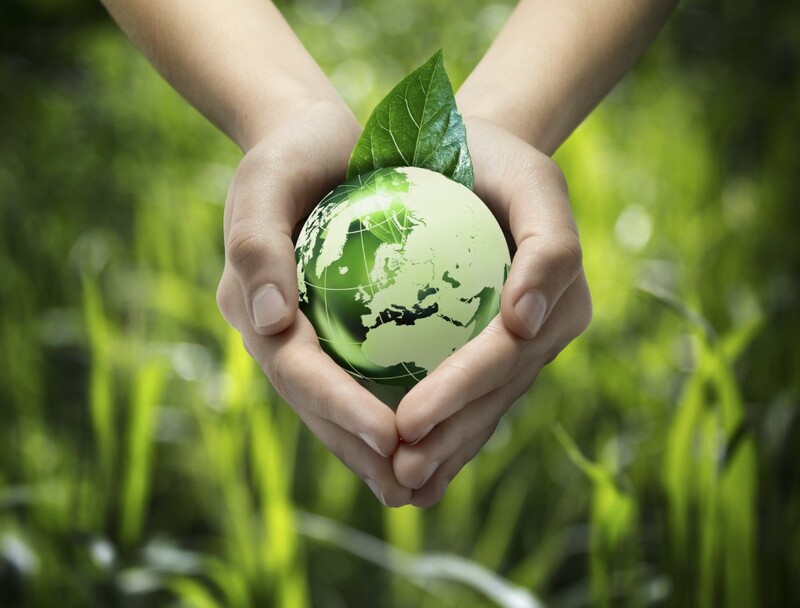 Reduce, Reuse, Recycle, the three R’s are important yet easy steps in becoming a greener company! Placing recycling bins in your office will encourage your employees recycle their paper, plastic, tin and glass products. The key to sustaining your eco-friendly business is by keeping a sharp eye out for more ways to reduce your business’ footprint. At Airedale Springs, we supply a range of green products such as energy efficient LED lightings and solar panel installations. Receiving a number of awards for our greener business means that we know exactly what products can help you become eco-friendly.